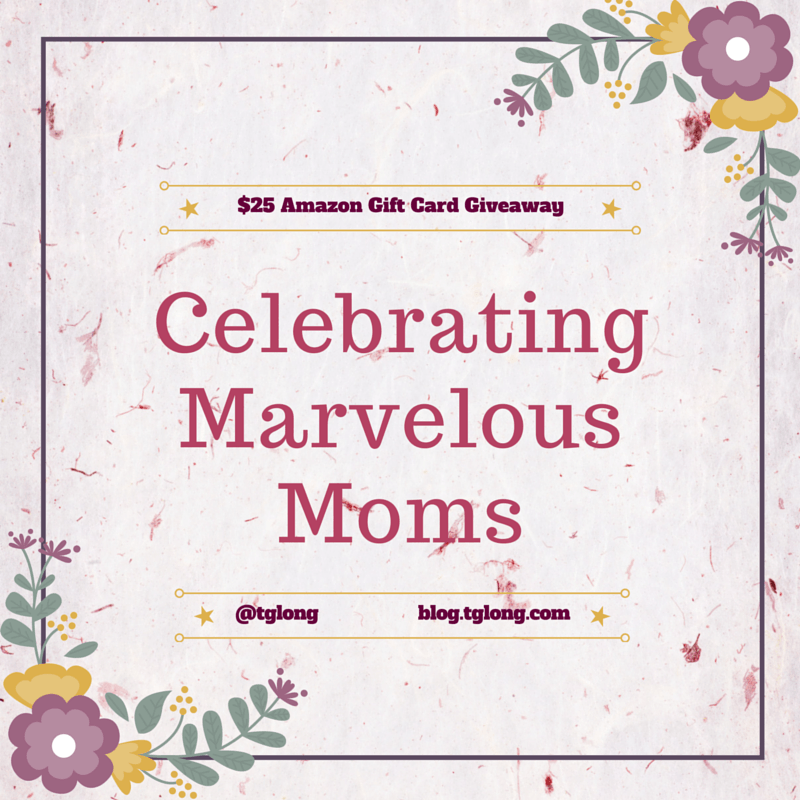 Mother’s Day is almost upon us and what a wonderful day to celebrate. 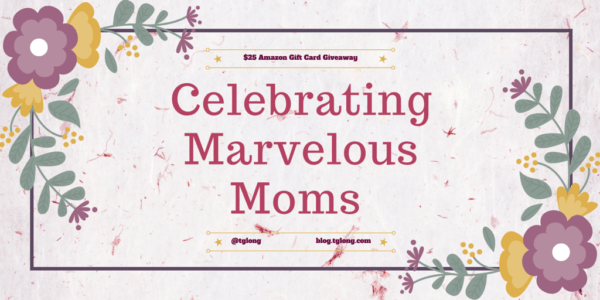 Great moms (and dads!) make a lifelong impact on kids. 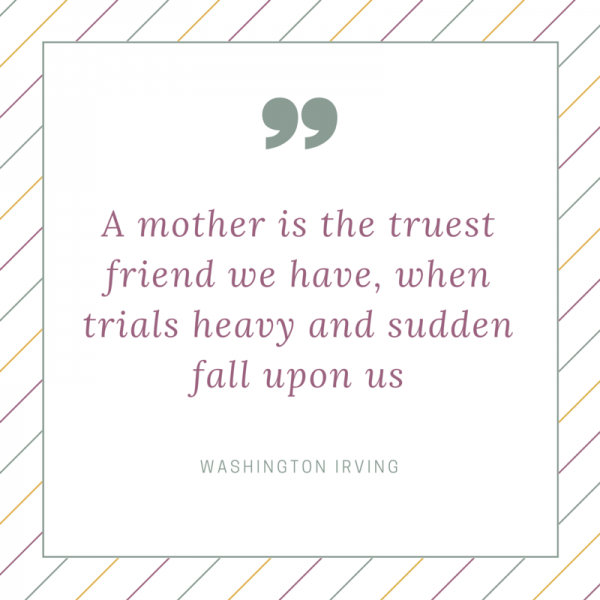 True, we should take every opportunity to praise amazing parents, but it’s still nice to have a special day to shout out our respect and praise even louder! I’ve picked out a few of my favorite quotes to start this celebratory post, then I’m sharing a couple of great infographics about moms. Don’t forget to continue down the post to find out more about how to get involved and enter the giveaway! 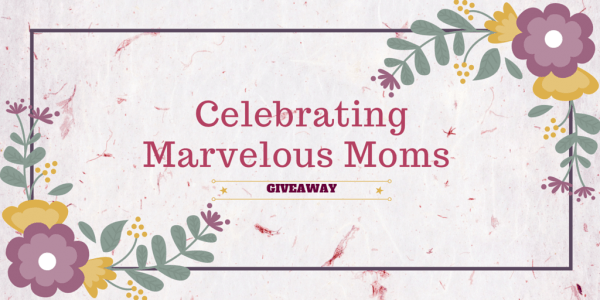 I’d love to hear from you in the comments section about how you mark Mother’s Day, whether you’re in the US or elsewhere in the world. 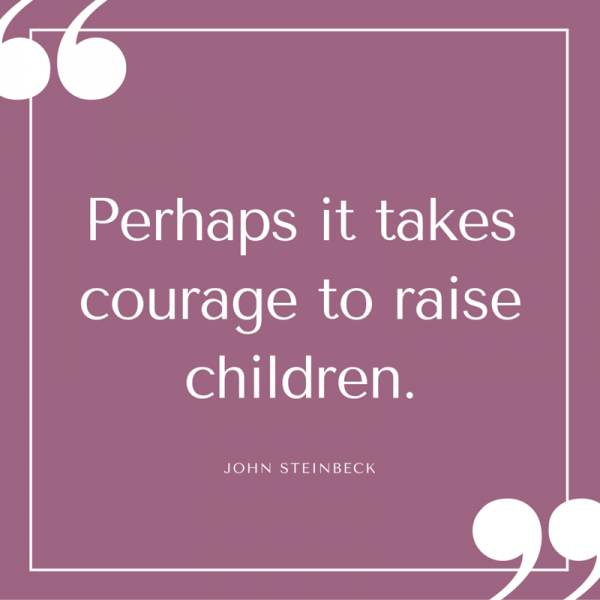 Perhaps it takes courage to raise children. 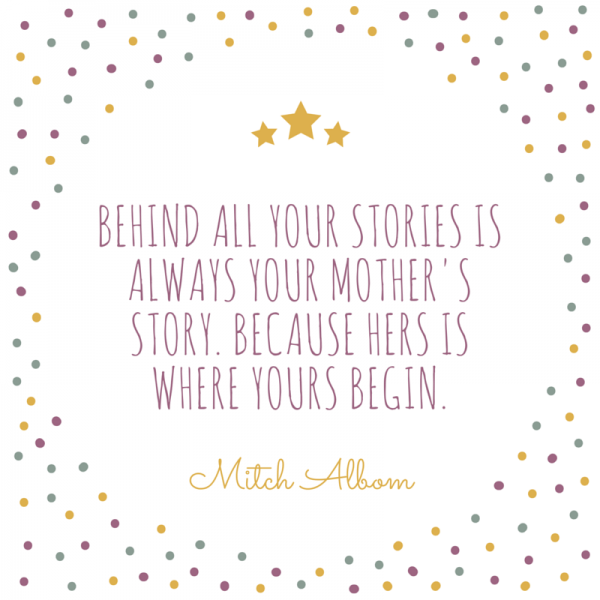 Behind all your stories is always your mother’s story. Because hers is where yours begin. 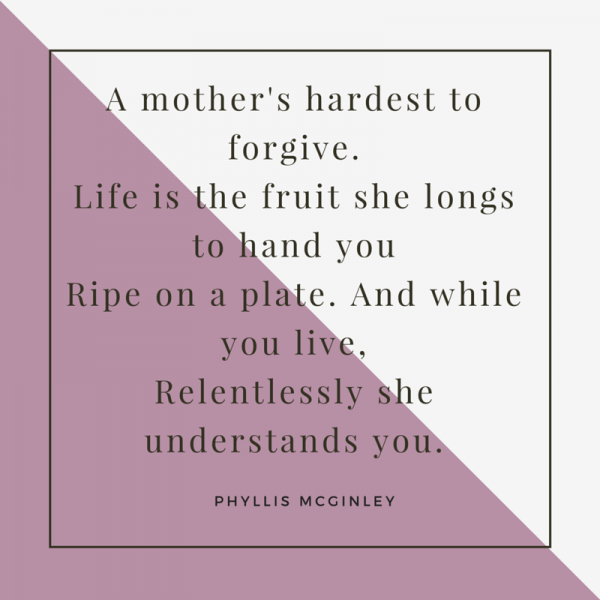 A mother’s hardest to forgive. I love this cute infographic from Brit.co! What do you think? 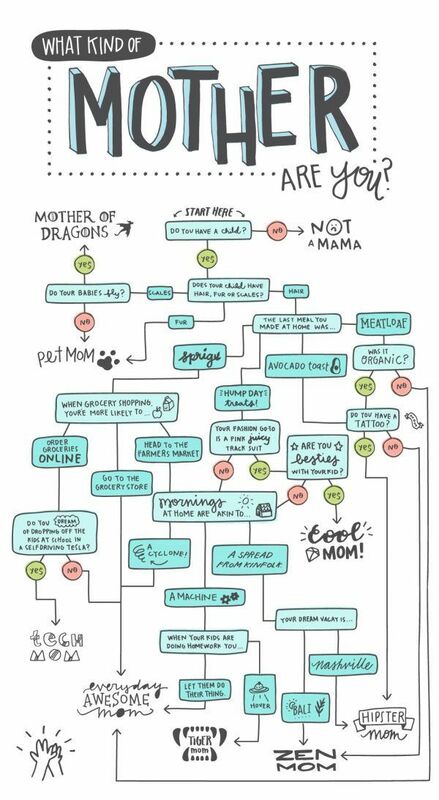 This interesting look at Mother’s Day charts the rise, despite the fight against its commercialization. What do you think: cherished holiday or too commericial?